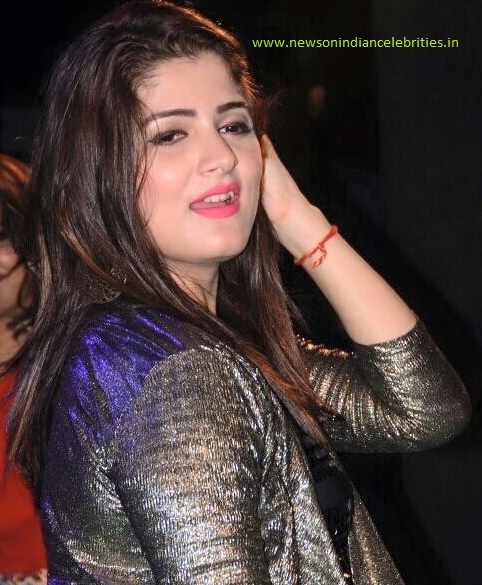 Friday, Arpita hosted a birthday bash for Salma Khan at her Mumbai residence. The birthday bash was attended by Sohail Khan, Malaika Arora, Amrita Arora, Helen and Salim Khan. 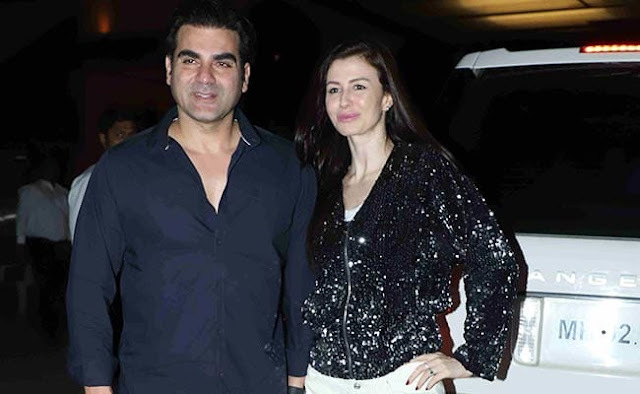 Arbaaz Khan and his rumoured girlfriend Giorgia Andriani came together. 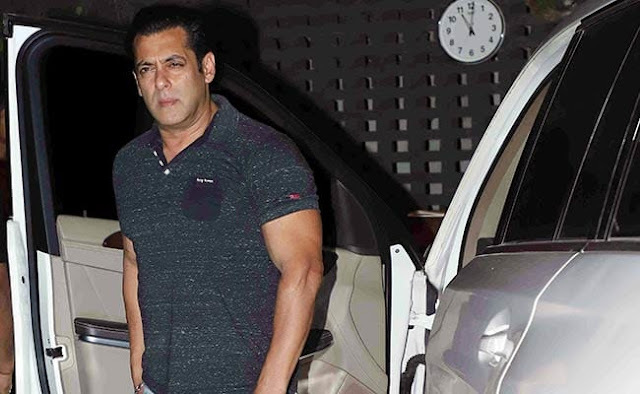 Salman Khan was casually dressed in a blue polo t-shirt and denims. Malaika and Amrita were spotted arriving together at the party. Arbaaz was casually dressed for the occasion while Giorgia wore a black shimmery jacket with white pants.